January is said to be the coldest month of the year and here in the Philippines, we already feel the cold breeze every night. Every time we feel so cold we do things to make ourselves feel warm. When it is cold outside we usually go inside of our house to feel warm. One thing that helps our place to feel warm is the carpet. We all know that carpets serve as our floor coverings into our floor. It also brings warm to our feet, feels great to walk on, and turns your place into elegant. Carpets are strain resistant and can be cleaned with the help of vacuum cleaner. 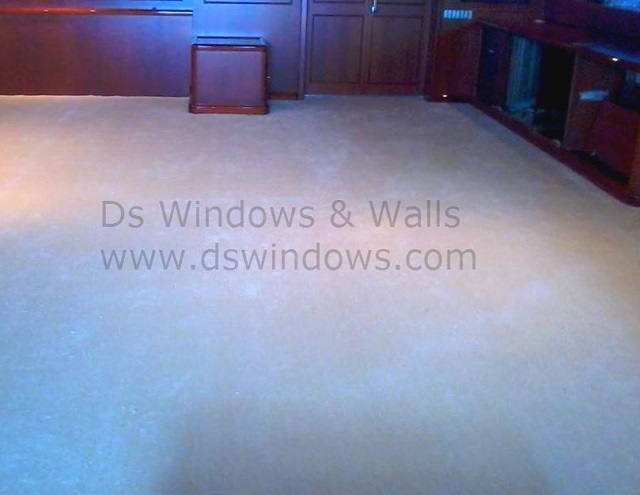 Carpet is the ideal choice for your living room, bedrooms and family rooms even in irregular and non – level surfaces. Here’s one example of the wall to wall carpet we installed in Zapote, Las Piñas. 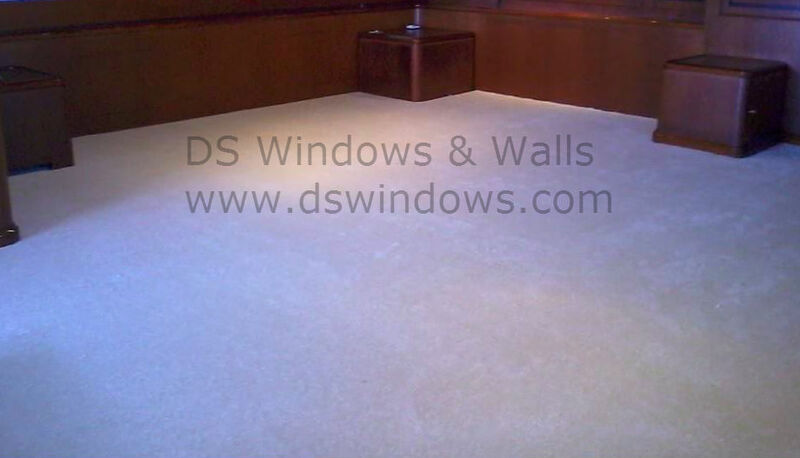 DS Windows and Walls offer a wall to wall carpet and a carpet tile depending on your desired designs. We have a lot of styles and colors to choose. . We are offering a FREE measurement within Metro Manila. 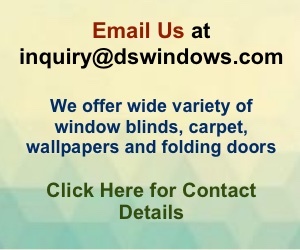 For inquiries you can browse our main web site www.dswindows.com or call us at (02) 893-1373 / (02) 403-3262 / 0916-311-3909 or email us at inquiry@dswindows.com. You may also visit our showroom located at 4th Level Waltermart, Makati City, 3rd Level Robinsons Metro East, Pasig City and 2nd Level Pacific Mall, Lucena City.